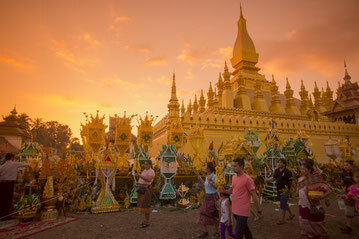 A journey through Laos is like visiting a forgotten world. From the Golden Triangle to the mysterious Plane of Jars, Laos is as mysterious as it is mesmerizing. With us you can plan a holiday that meets your every requirement.Whether it is adventure travel, ecotourism, cultural exploration or just relaxation, we will work with you to organise your perfect tour of Laos.